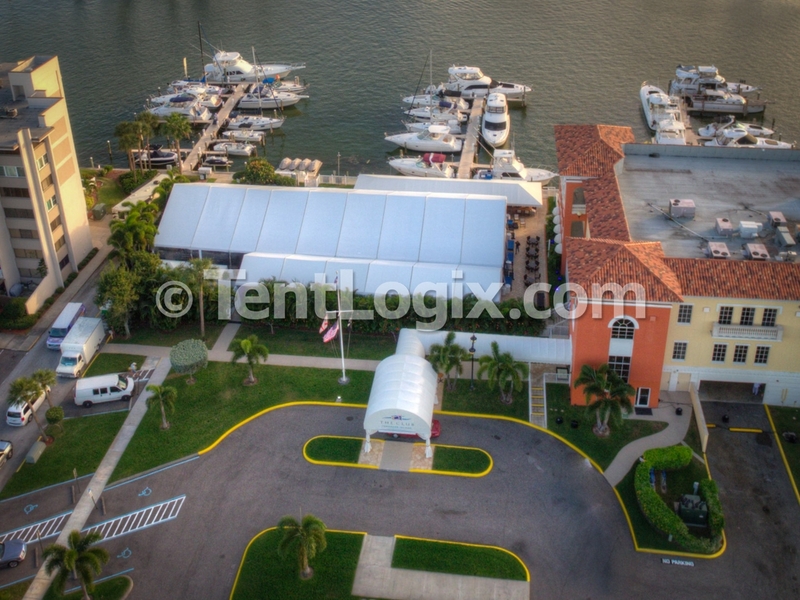 Our dedicated sales & management teams average 15 years of industry experience. 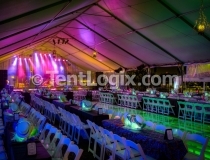 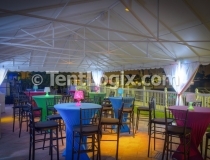 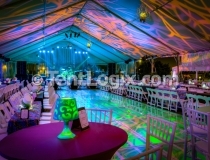 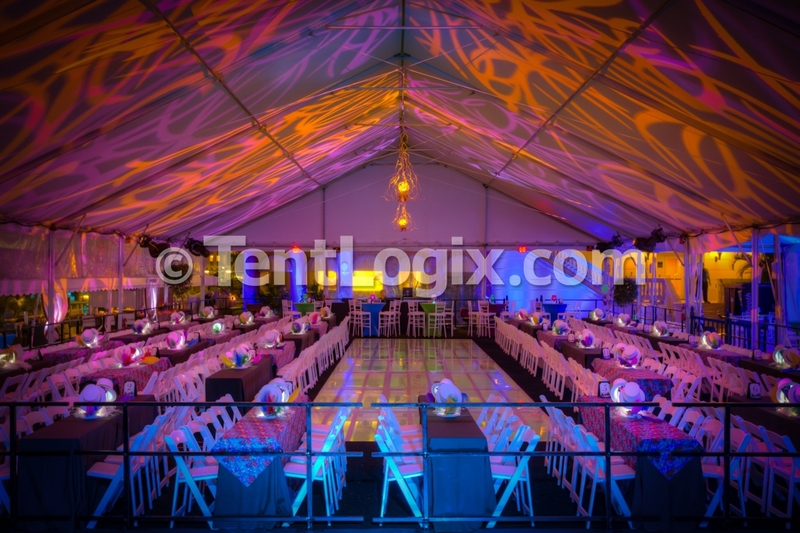 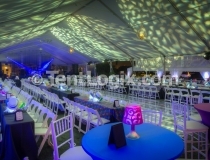 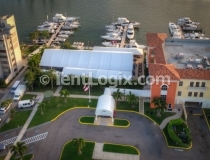 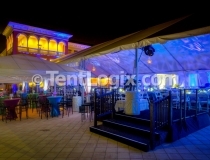 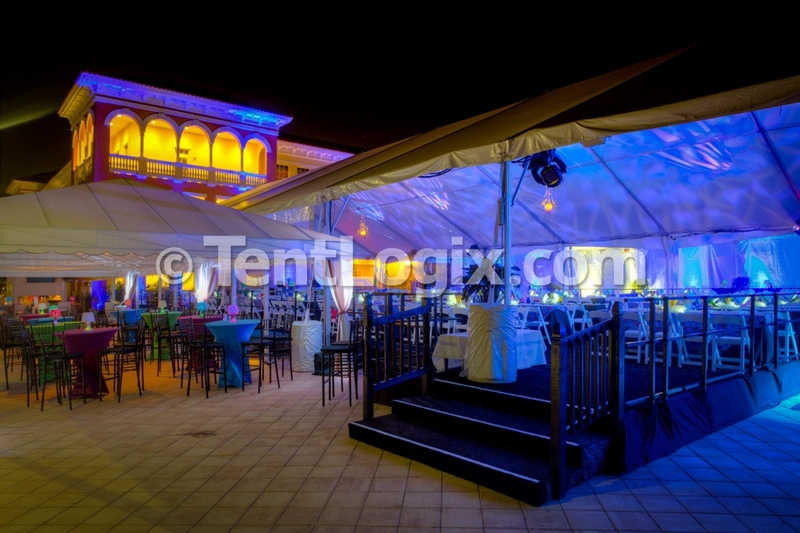 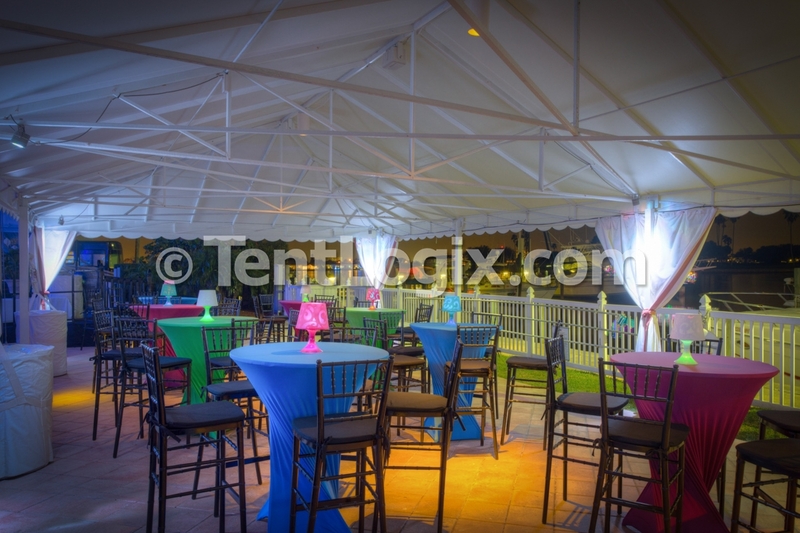 Click below for photos of another beautiful TentLogix installation in Tampa! 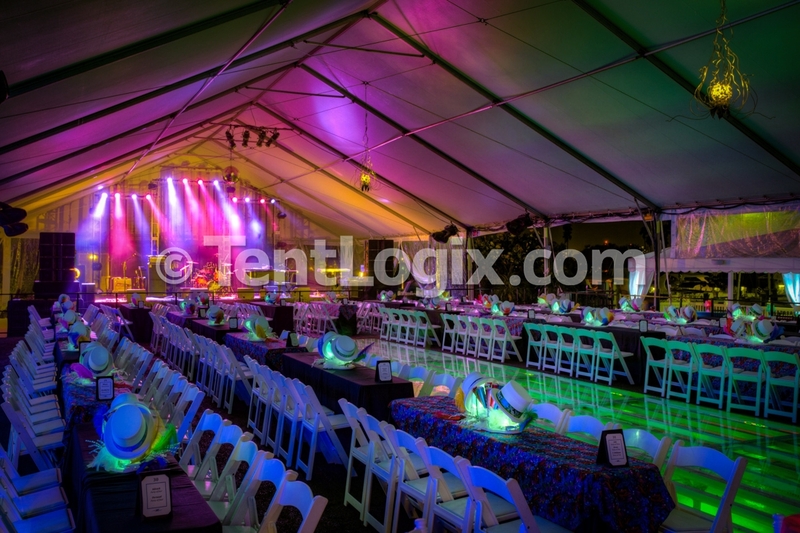 This stunning New Years Eve gala featured a Losberger clearspan structure, with event flooring, a frosted acrylic pool cover, tent liner, HVAC and power distribution. 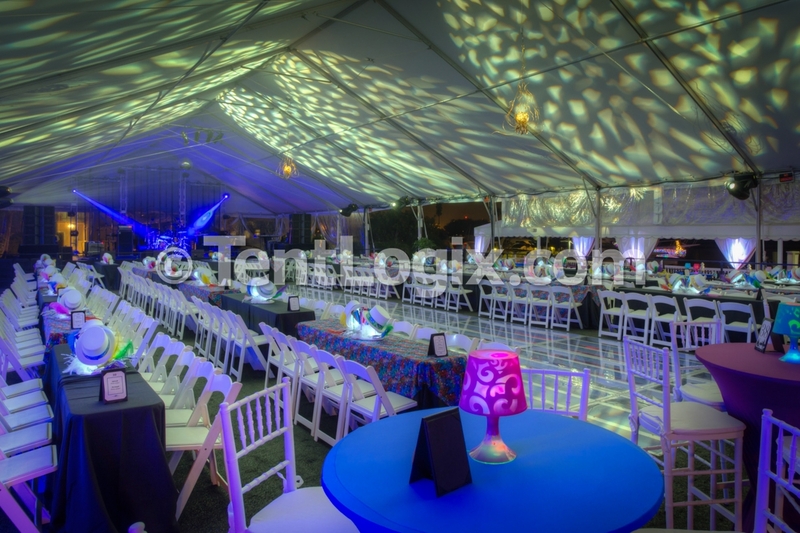 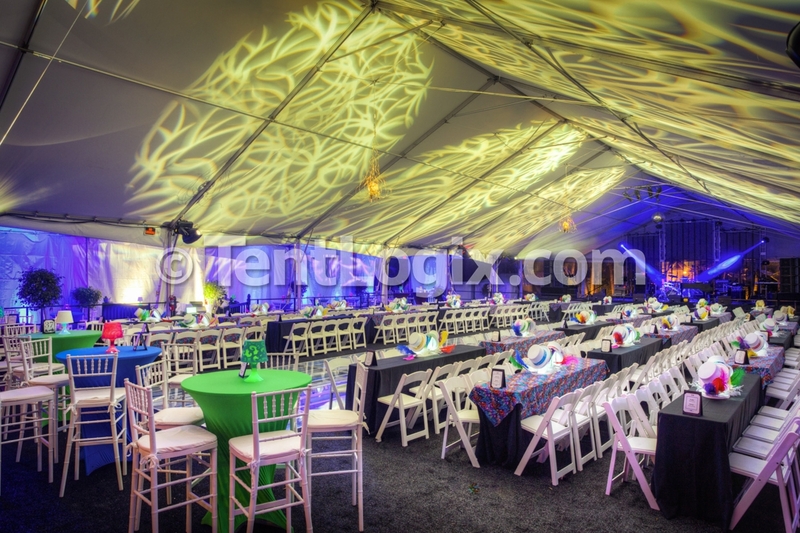 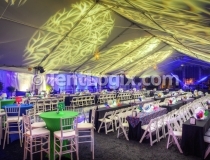 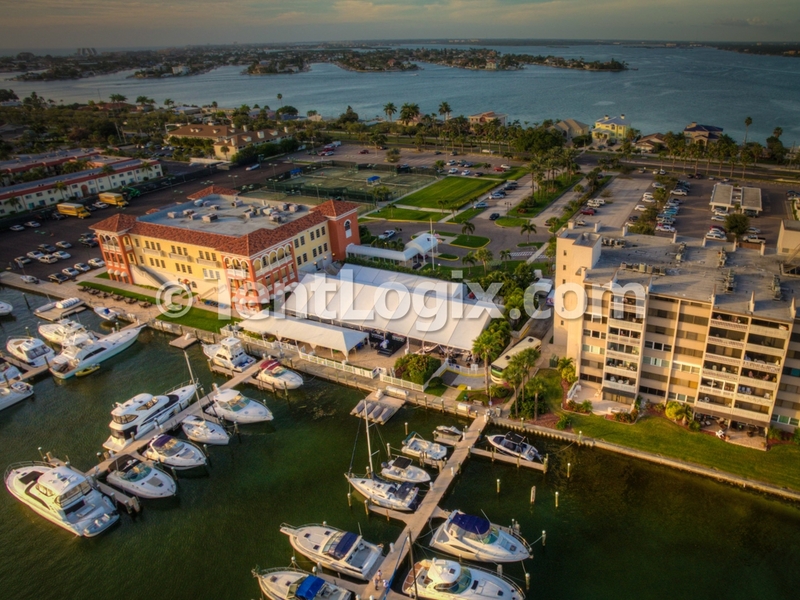 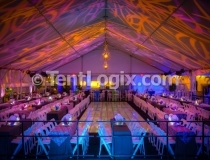 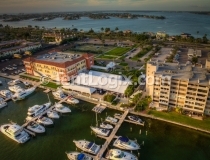 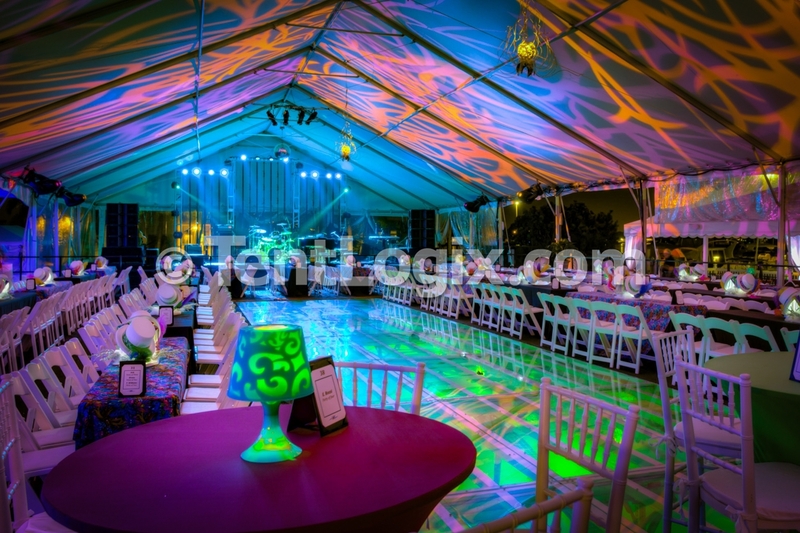 Click below for more Tampa event rental galleries.